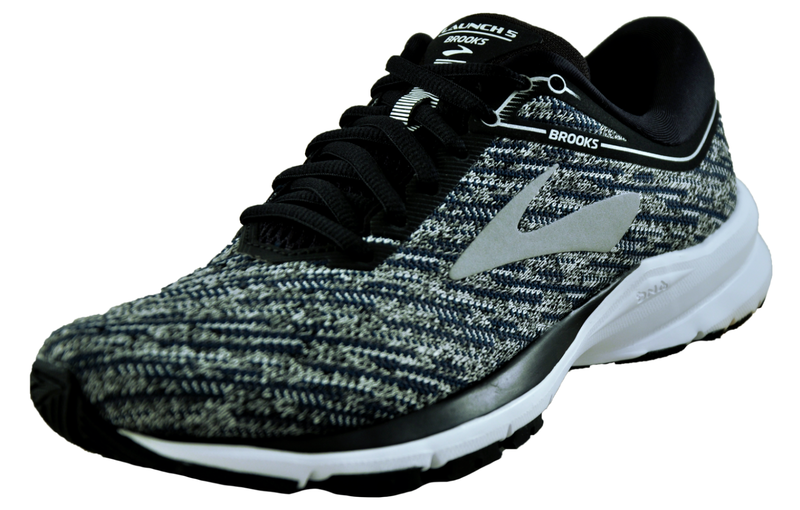 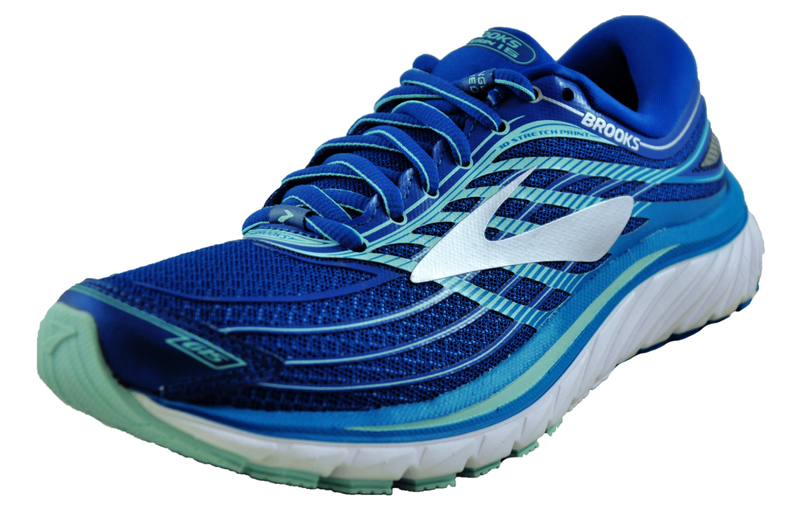 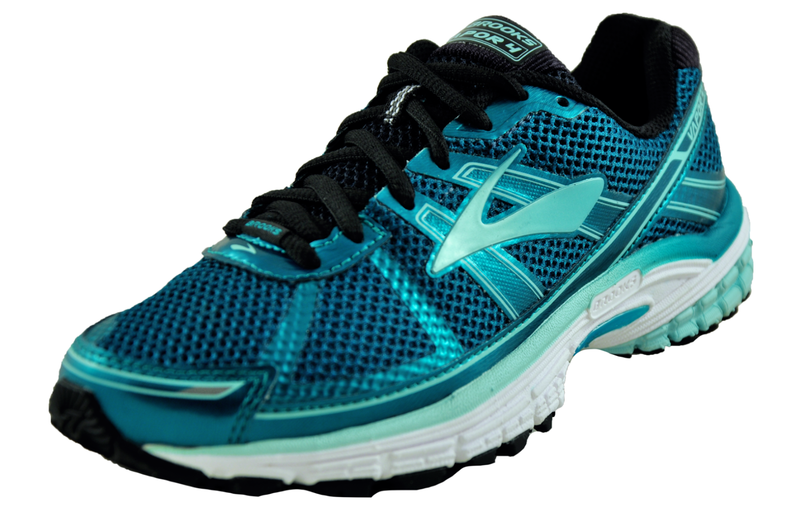 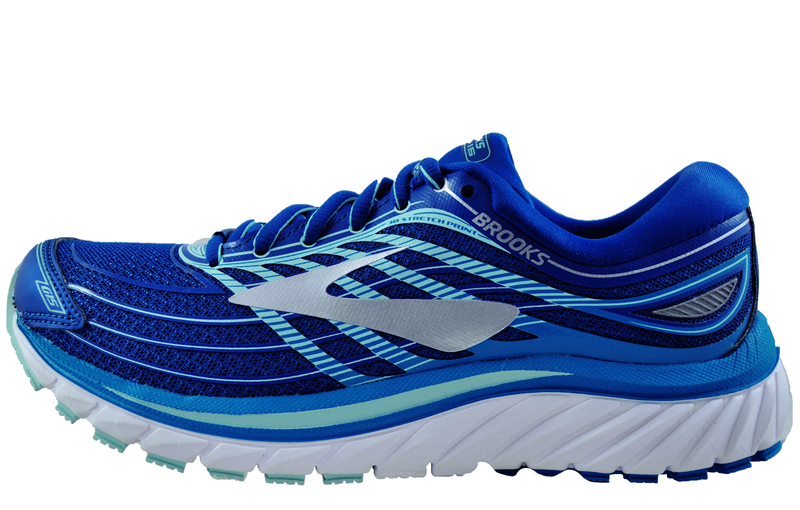 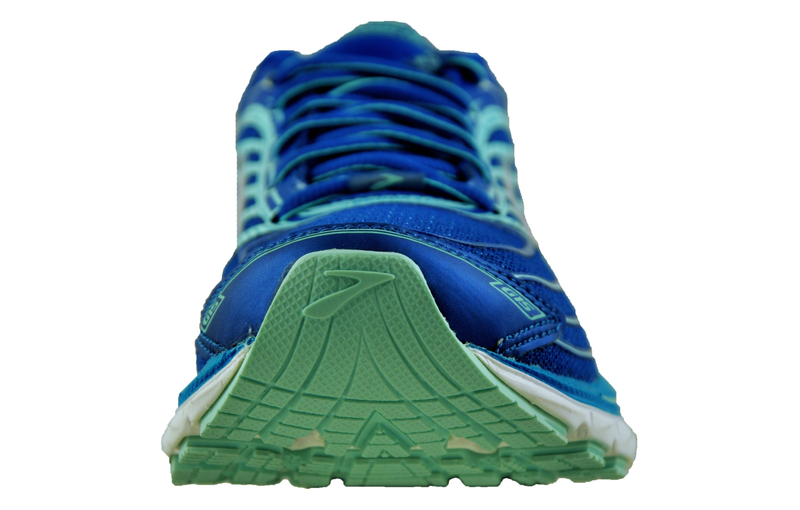 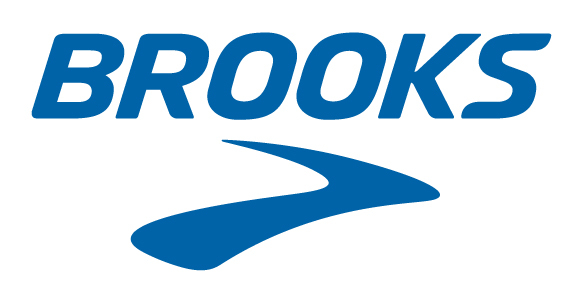 Allow yourself the pleasure of covering long distances with the Brooks Glycerin 15 neutral running shoes. 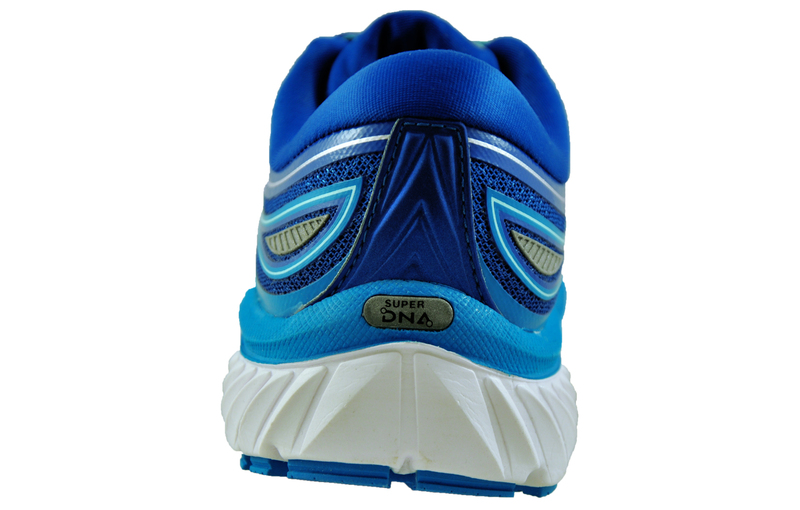 With great durability and sumptuous comfort, this shoe is designed to help you overcome both long and shorter distance running. 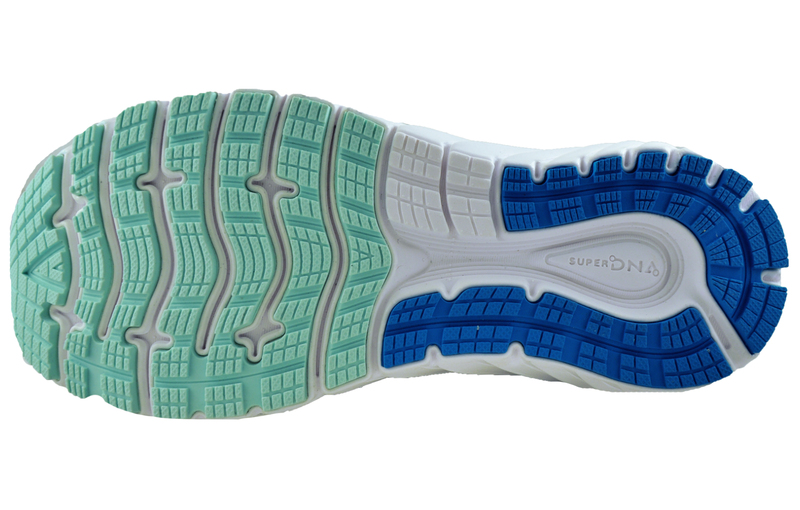 The improved Super DNA midsole compound offers greater responsiveness and excellent impact protection while a three-layer sandwich upper construction delivers a superior comfortable feel while keeping your foot stable through the exo skeleton feature.